Byrne was absent for the midweek defeat at Blackburn because of illness but is available once more, giving Cook options on the right flank. However, Danny Fox and Anthony Pilkington continue to miss out due to their knee injuries. The pair are not expected to be available until after the upcoming international break. Bolton boss Phil Parkinson says there are a few players carrying "bumps and bruises" but he has no new injury concerns ahead of the derby encounter. Former Wigan forward Yanic Wildschut is the only definite absentee as he continues his recovery from surgery on an ankle ligament injury. David Wheater is pushing for a return to the starting XI. The centre-back was available for the midweek defeat at home to Sheffield Wednesday following suspension but Parkinson kept faith in Jack Hobbs and Mark Beevers. 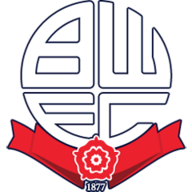 Bolton will remain in the relegation zone even if they overcome their local rivals, who have lost their last three matches. Highlights of the Sky Bet Championship game between Blackburn and Wigan. Wigan have won two of their last 15 matches against Bolton in all competitions (D8 L5). 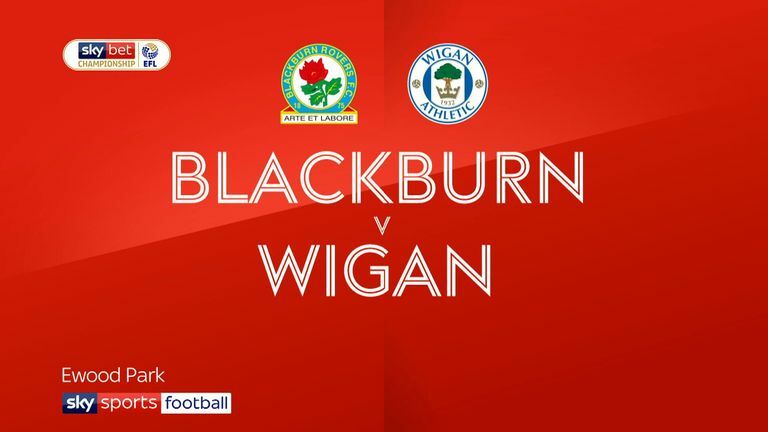 Wigan and Bolton last met at the DW Stadium in March 2015, sharing a 1-1 draw in a Championship fixture. Wigan have won 83% of their Championship points in home matches this season (30/36) - the highest percentage of any side. Bolton have lost nine of their last 10 away games in all competitions (W1). Wigan's DW Stadium has seen just 37 goals scored in Championship matches this season - only Middlesbrough's Riverside Stadium (33) has seen fewer during 2018-19. Bolton have won none of their last 53 league matches when they've conceded first (W0 D8 L45), since a 2-1 win over Northampton Town in League One in March 2017. 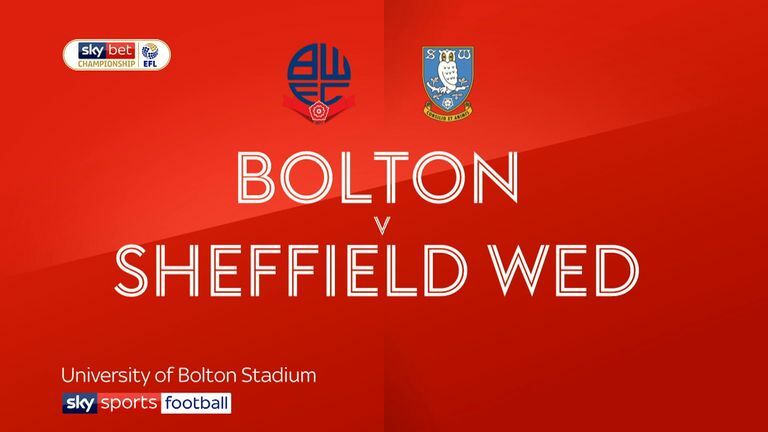 Highlights of the Sky Bet Championship clash between Bolton Wanderers and Sheffield Wednesday. 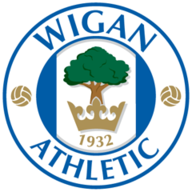 Wigan are in no kind of form at all, and just goal difference now separates themselves and the relegation zone after another poor defeat in midweek. Bolton may well fancy their chances, but there won't be a huge amount of quality on show at the DW Stadium. I fancy a draw here.